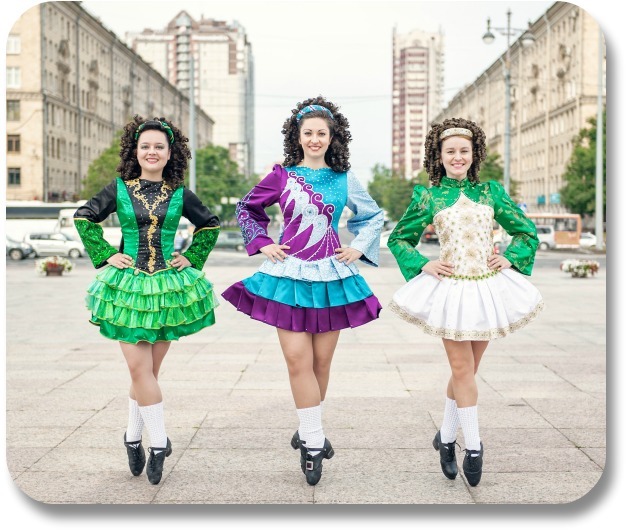 Irish Dancing: A Joyful Expression of Irish Culture and Heritage! Irish Dancing: Beautiful, Athletic, Captivating, and Unmistakably Irish! Ireland is magical, there is no better way to describe it. And Irish dancing, with its captivating beat and social energy, is sure to enchant you. Dancing in Ireland has a long, rich history. Traditionally it was a way in which Irish friends and neighbors would meet at the crossroads of their village to spend a day and evening socializing. 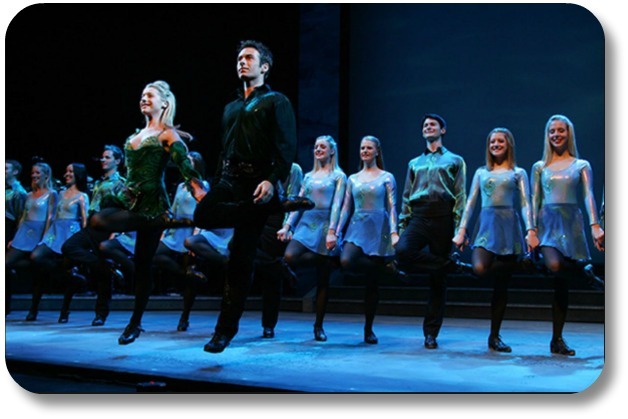 it is a wonder to experience this form of dance, either by trying it yourself or by experiencing a Irish show such as the spectacular Riverdance, guaranteed to inspire you to explore your own Irish side. Meanwhile, please enjoy our favorite Irish dancing traditions! 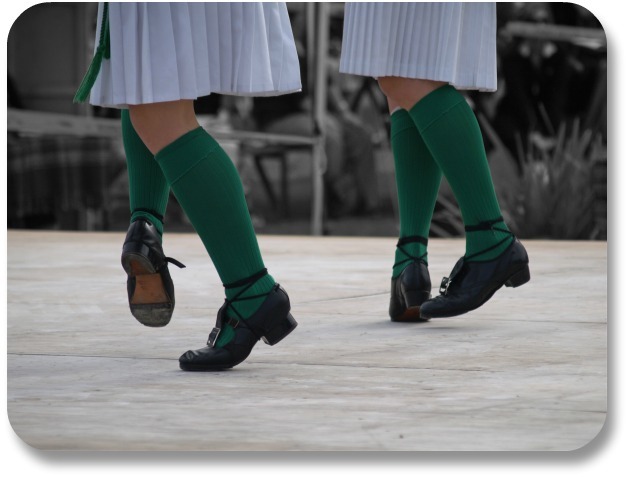 The most recognizable type of Irish dance is called the step dance. There are several theories about the iconic posture used during a traditional step dance. 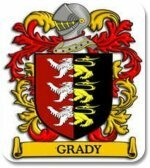 One legend holds that young people held their bodies stiff, and danced behind bars or hedges so British soldiers could not tell they were dancing! The Irish jig is a form of step dance, typically performed in 6/8 time, characterized by rapid steps and hops. It is truly joyful dance form, traditionally accompanied by Celtic fiddle music, and performed during happy occasions such as festivals and weddings. The show Riverdance really brought the international spotlight to the traditional Irish step dance. 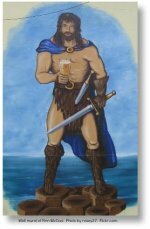 It originated in 1994 after a performance at the Eurovision Song Contest. A story told through Irish dance, it teaches us about the Irish people and culture. 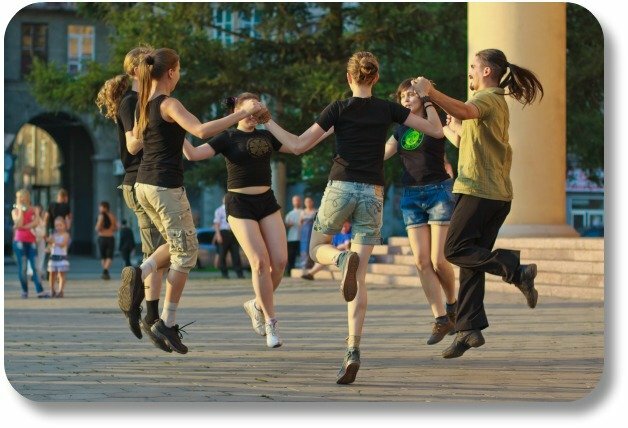 Another popular form is called Social Dancing and involves multiple couples, performing a set of dance steps together or in a group. The music sometimes has a singer calling out the next step in order to make it more enjoyable for newcomers. If you have the opportunity to partake in this type of dance we recommend it! We regularly scan the internet for fun, interesting performances and blog posts. 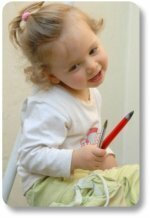 We share what we find on Facebook, Twitter, Pinterest - and right here! We love this performance from Innova Irish Dance Company!